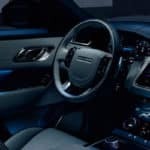 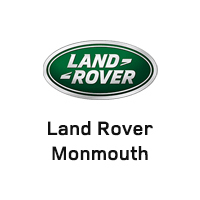 If you are looking for a capable yet refined luxury SUV in Rumson that can tow everything you need, consider the 2019 Land Rover Discovery with a maximum towing capacity of 8,201 pounds. 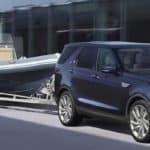 And no matter which trim level you choose, you can enjoy a substantial towing capacity, and cargo space of 88.3 cubic feet maximum…. 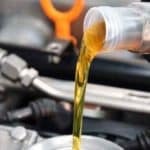 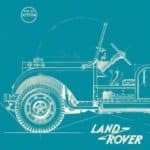 When Was Land Rover Founded? 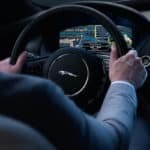 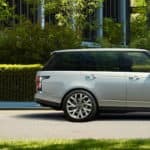 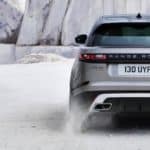 Adaptive Cruise Control is a driver-assistance technology available in the 2019 Land Rover Range Rover that takes cruise control to the next level. 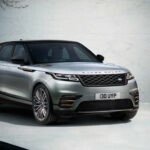 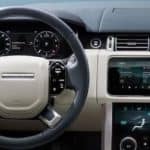 While all new Land Rover models are standard with Cruise Control & Speed Limiter to help you avoid going over a certain speed, Range Rover Adaptive Cruise Control technology can do even more….